Can I use Planova™ filters for uses other than what it is designed for? What is the minimum quantity of your products available for purchase? I would like to request a trial with your products. What is the lead time when ordering your products? I would like to request samples of your products. I need the information on the dimension of Planova™ filters. What are the sizes available for your products? How can I get a quotation of your products? 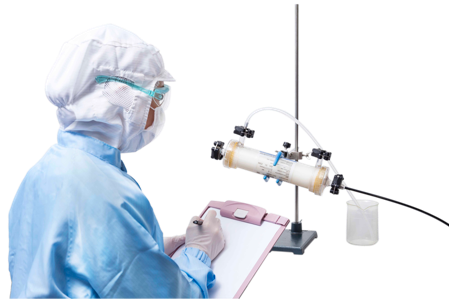 As the world's first filters developed specifically for removing viruses from biotherapeutic drug products, Planova filters have been leading the virus filtration industry. The consistent performance and quality of Planova filters in nearly 30 years of time have contributed to the reputation of these filters as the reliable and dependable virus filters in ensuring viral safety of biopharmaceutical drug products. 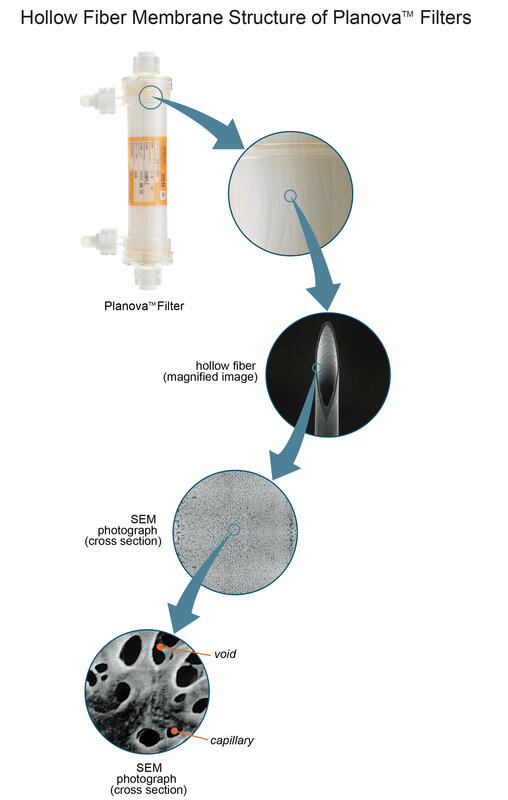 First launched in 1989, Planova filters containing regenerated cellulose hollow fiber membranes have a long history of application in biopharmaceutical industry. 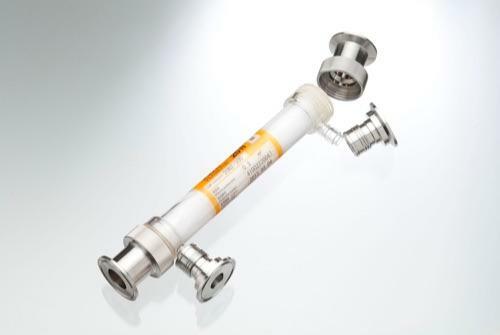 The filters have been trusted by customers worldwide to ensure viral safety of various biopharmaceutical products: from plasma-derived molecules such as immunoglobulins and coagulation factors, to recombinant proteins such as monoclonal antibodies. It is the pioneer and highly reliable virus filter for biopharmaceutical development. Planova 15N, 20N and 35N filters have been trusted by customers for a long time to ensure viral safety of their biopharmaceutical products, simply because they work for various protein molecules. 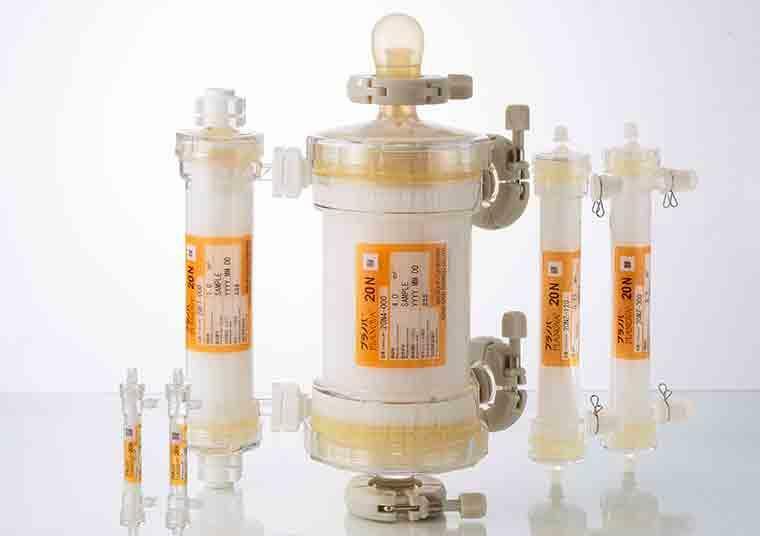 The unique hollow fiber membrane structure empowers the excellent filterability of Planova filters. 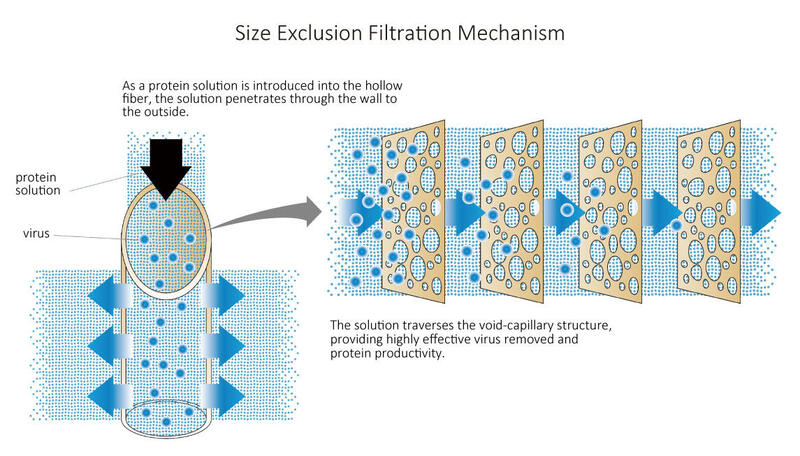 Based on size exclusion mechanism, membrane structure of the filters allows proteins to easily pass through the hollow fiber walls without adsorption or denaturation, while viruses are efficiently captured in the membrane pores. The naturally hydrophilic properties of the cellulose membrane also allow for high permeability to protein. For instance, Planova 20N filter is designed to provide high recovery rates for proteins with molecular weights of up to 340 kDa, such as plasma-derived immunoglobulin G (IgG) and Factor VIII. It is a clear benefit to users who target speedy product development without the need for complex optimization, because the virus filters just simply work. Tables below list sample data of various products filtered using Planova filters. The data show how Planova filters work effectively in removing viruses in various types of protein molecules. 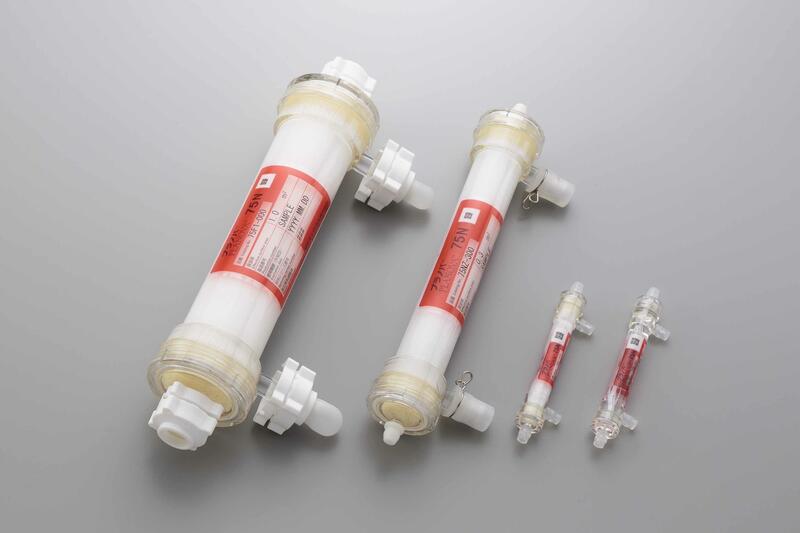 Robustness in filtration performance means stable flux or capacity regardless of changes in filtration parameters. 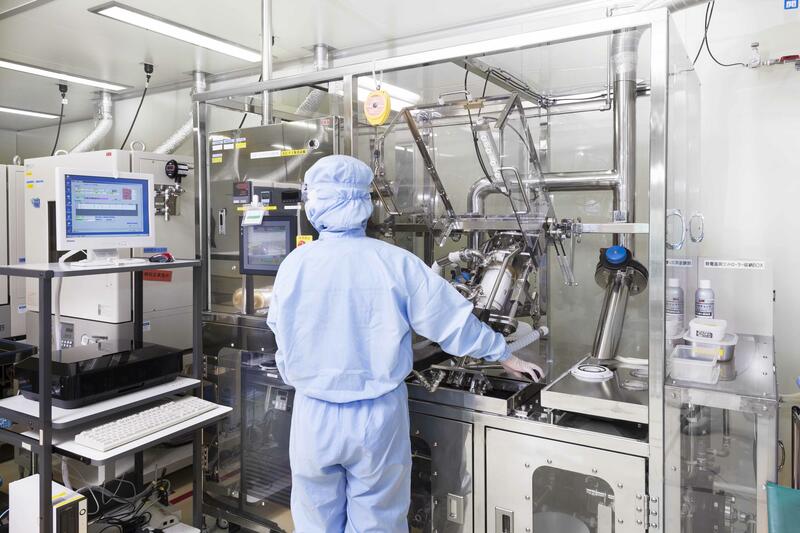 This benefits users in process development stage, as the filters work even when parameters are changed, potentially due to process optimization, to achieve a better bioprocessing overall. The graphs below illustrates that Planova filters exhibit robust filterability, with relatively stable filtration performance even when tested with FVIII molecules of different concentrations. Another case example shown in the graph below demonstrates that Planova filters exhibit consistent flux with minimal decay when tested with mAbs with different pI under different pH conditions. This robustness of Planova filters also makes them ideal filters for platform or multi-product manufacturing plant. Designed specifically to remove viruses, it is crucial for a virus removal filter to maintain its virus removability under changing conditions. Wealth of data of Planova filter usage have shown that the filter exhibit robustness in virus removability independent of changing parameters, such as loading amount, concentration, pH and ionic strength of the filtered protein solution. The graph below shows that Planova 20N exhibits an LRV of greater than 4.0 regardless of the concentration of PPV-spiked IgG solution, and that the LRV remains stable regardless of the IgG loading amount. Whereas the tables show that Planova 20N exhibit high LRV regardless of pH or pI conditions. This feature of Planova filters is key to ensure that viral safety of biopharmaceutical products is well-maintained. T. Hongo-Hirasaki et al., J of Membrane Science 278 (2006) 3-9. We believe that product reliability is not just about consistent performance; it should also helps create user convenience when using the product. Consistent performance and virus removability of virus filters regardless of product lot or scalable size means that it is easy to design process scale-up, and the manufacturing operation using such filters will be trouble-free. The first graph below show that Planova filters exhibit linear increase in average flow rate for filtration accross all scalable surface area sizes. Whereas the second one shows that regardless of filter production lot, there is no significant average flux variation. This reliability of Planova filters are realized through well-maintained quality control during the manufacturing as well as release of the filters. Prior to release every single filter is subject to strict quality control to confirm that the filter exhibit the required virus removal capability. Asahi Kasei Bioprocess take pride and believe in each filter we deliver to our customers. Having unique hollow fiber membranes and filter housing design does not make Planova filters difficult to install and operate. 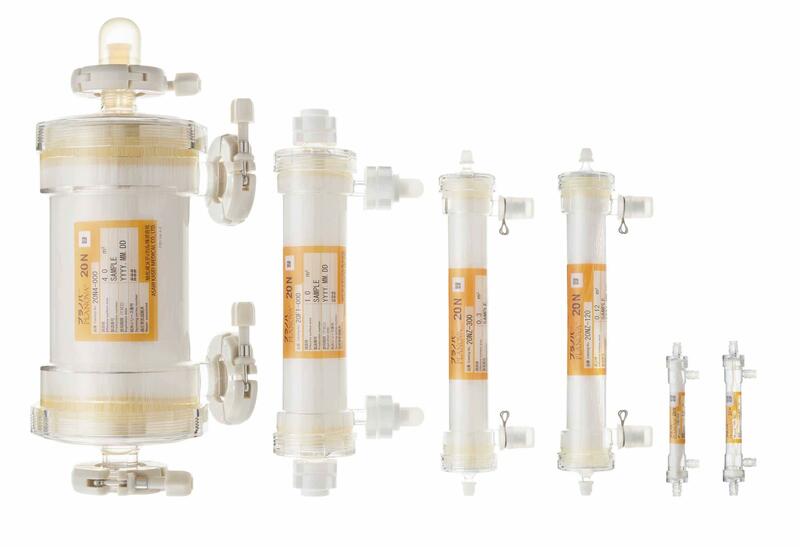 The filter's intact module does not require additional stainless steel housing, which minimizes installation error during setup and thereby ensuring virus filtration system integrity. Operating virus filtration with Planova filters is worry-free. Not only we provide supporting documentation which can be accessed via the Library Page, our technical support team will provide full support with regards to process design, installation, operation and integrity testing of our products. Various trainig courses are also available to further familiarize users with technical aspects and operation of our filters and their related products. We also provide solutions to ease the operation of Planova filters through automation. Our Virus Filtration Controller or Virus Filtration Rack would ease operators in conducting filtration with Planova filters, accurately and efficiently. 1 Planova 35N filters can be used as effective prefilters prior to final virus filtration with 15N or 20N. 2 Planova 75N filters are prefilters designed to remove impurities or aggregated proteins prior to final virus filtration and are not virus removal filters. 3 Planova 75N filters are only available in membrane surface areas of 1.0 m2, 0.3 m2, 0.01 m2 and 0.001 m2. 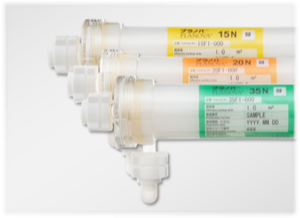 4 Purified water in 4.0 m2 filters contains NaCl (≤0.1%). 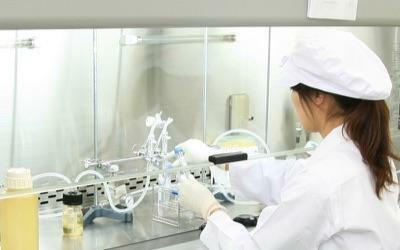 Integrity testing of Planova filter is conducted to ensure the integrity of the filter when used in filtration process. 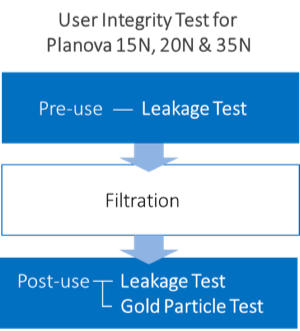 Users are to perform two types of integrity test for Planova 15N, 20N and 35N filters: the Leakage Test and the Gold Particle Test. The combination of these two tests maximizes the range of detectable filter defects and thus enhances the safety and reliability of virus removal processes. The table below lists the catalog number for Asahi Integrity Test Solution Kit used for Gold Particle Test. Please contact us and cite the number below to order. The Gold Particle Test, which is conducted by introducing colloidal gold particles matching the targeted virus sizes into the filter membrane, is performed after filter use to confirm that the fiber pore size distribution has not changed considerably during filtration. 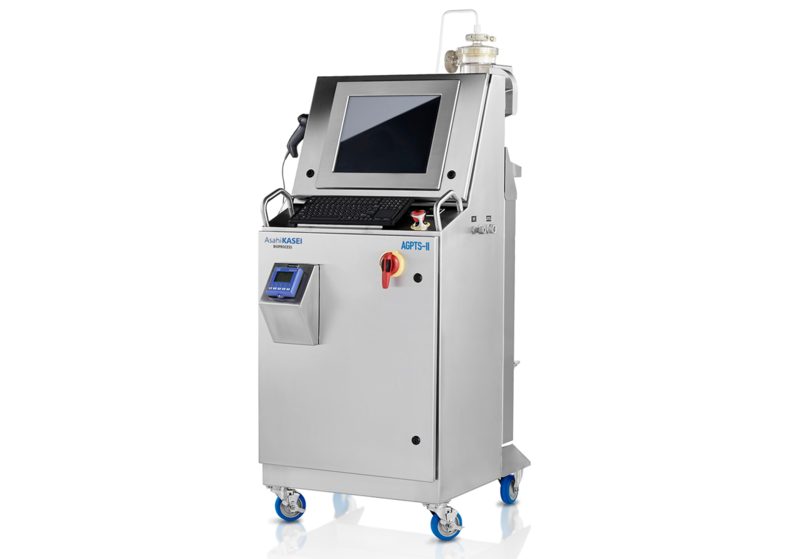 Automation of Gold Particle Test is also possible with Asahi Gold Particle Test System-II (AGPTS-II). The system allows for easy and speedy integrity testing of Planova filters, allowing for a more efficient operation process. Find out more about AGPTS-II here. The Leakage Test, which is an air-diffusion-based test, is conducted before and after filter use to confirm that the filter is free from pinholes or large membrane defects which may have occured during shipping or during filtration. 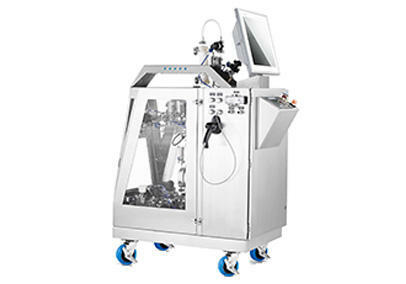 It can be performed either manually via visual detection of pressurized air bubbling through the hollow fibers or automatically using the Planova Leak Tester (for filters with effective surface area size of 0.1 m2 or larger). The table below lists the catalog number for Planova Leak Tester and its parts. Please contact us and cite the number below to order. 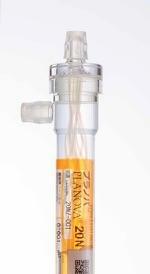 Planova 75N filter is designed to remove impurities or aggregated proteins prior to final virus filtration. The filter is available in various surface area sizes to support the use from lab to manufacturing scales. The table below lists the catalog number for Planova 75N. Please contact us and cite the number below to order. Accessories to support fitting and connection of Planova filters with surface area sizes of 0.3 m2 and 0.12 m2 are also available as listed in the table below. Please contact us and cite the number below to order. The table below lists the catalog number for Planova 15N, 20N & 35N viurs removal filters. Please contact us and cite the number below to order.